It’s not that the film is not entertaining. Playing “Where do I know them from” with the cast alone (which was wonderful as usual) should occupy you for about half of the time of the film. And it was pretty funny (they left the “holy” scene in, which was one of my favoritest moments in the entire series ever. I just love Fred and George). 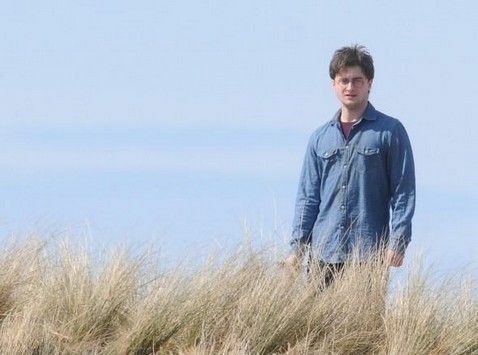 But they concentrated too much on Harry, Hermione and Ron, who do not much more than sit around in the woods, being emo and imitating Lord of the Rings. They don’t spend enough time with the minor characters [I want more Neville! More Lupin! More Hagrid! More Snape! And there can never be enough Fred and George ;)], most of which only get a few seconds screen time. But the worst offender of the film was David Yates. Why they went with the guy who made a mess of film number five and completely butchered film numbere six, I will never understand. But now we’re stuck with him, his crappy pacing and his inability to make a shot where the camera is calm. For ever. At least the soundtrack was really nice (Alexandre Desplat, what else do I need to say?). And while the cut in the middle would be awkward under the best circumstances, it wasn’t bad. Also, Britain is really pretty to look at. Summarising: Not a total loss, but it could have been so much better. 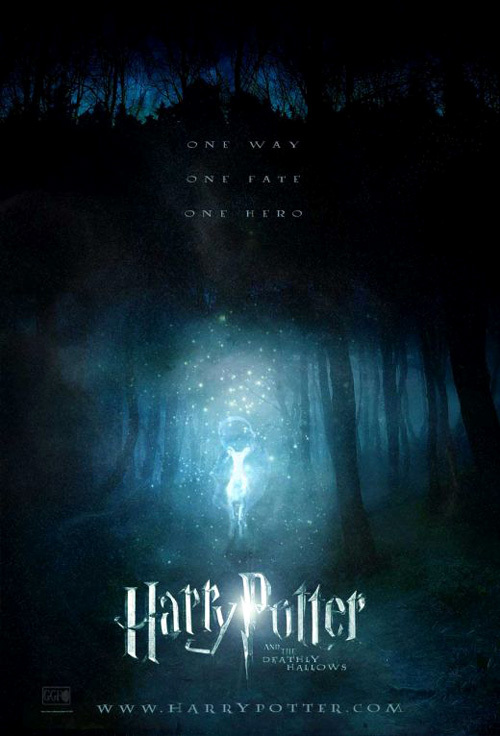 This entry was posted in movies and tagged 2010, Alan Rickman, Alexandre Desplat, Bill Nighy, Bonnie Wright, Brendan Gleeson, Daniel Radcliffe, David Thewlis, David Yates, Emma Watson, Harry Potter, Harry Potter and the Deathly Hallows, Harry Potter and the Deathly Hallows Part 1, Helena Bonham-Carter, Imelda Staunton, Jamie Campbell Bower, Jason Isaacs, Joanne K. Rowling, John Hurt, Julie Walters, Michael Gambon, Miranda Richardson, Ralph Fiennes, Rhys Ifans, Robbie Coltrane, Rupert Grint, Timothy Spall, Tom Felton, Warwick Davis by kalafudra. Bookmark the permalink. Okay…this looked a bit better in my mind. …It had fonts and sparks. I’m imagining Fonts and Sparks and Dramatic Music. Yeah, it feels like nobody ever says something bad about the HP movies just because they loved the books. But when you talk to people about it, they’ll usually agree.